Focus Physiotherapy is a locally owned physical therapy practice with your health as our priority. We integrate exercise and manual techniques as defined by a client's objective limitations and dysfunction. This comprehensive approach also includes education and prevention to maximize pain relief. Pain relief is usually the primary goal, and when achieved, daily productivity improves. This functional improvement is imperative whether you are a laborer, athlete, executive or stay-at-home parent. 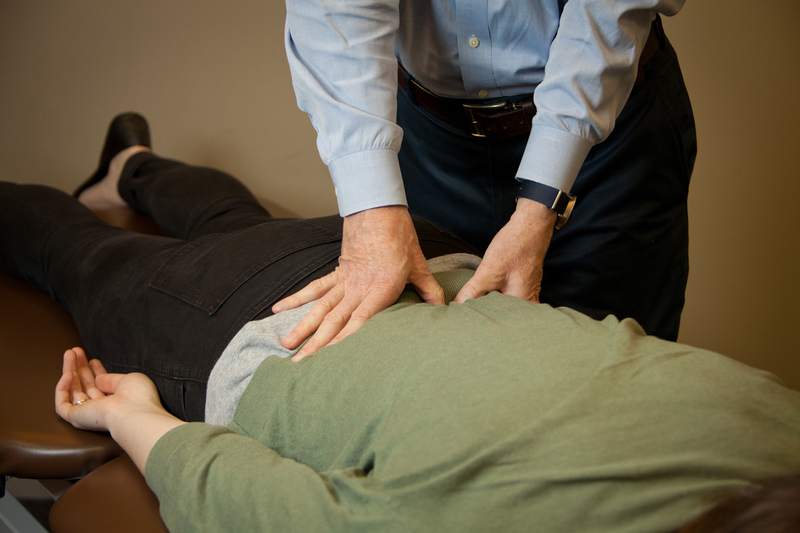 Focus Physiotherapy is committed to a comprehensive hands-on approach to managing musculoskeletal pain disorders. Treatment focuses on specific impairments and works proactively to restore full biomechanical mobility, ensuring the maximum level of return to normal daily life. Your physical therapist is your choice.